America’s first settlement. Woah, that has a nice ring to it. 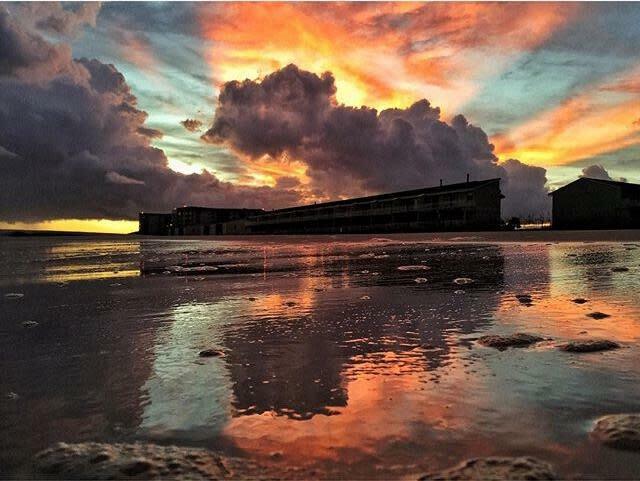 Established in 1559, Pensacola has over 450 years of influential character instilled in its soil. Remnants of the five national governments for which the city is so nicknamed can be found around every turn in the city, including its art. Art is wonderful in the way that it can be almost anything. The beautiful thing about art is that it has no limits. I am constantly in awe of some of the medium I find being used and the many surfaces that they are scattered, smeared, burned, inlaid; you name it. This month we’re introducing you to some of our community’s greatest creators, this is Visit Local Pensacola. At the corner of Palafox and Main, a quaint brick building can be found almost whispering to guests as they walk by to enter. Inside, you’ll find luxury candles, witty coffee-table books and any personalized gift imaginable. But if you dare step a little deeper you’ll notice a shiny pair of French doors leading to owner Shannon Palin’s office. From the moment I entered, I felt the calm atmosphere and instantly sensed the creativity she held. Her medium? Living breathing flowers. Palin found her entryway into the floral business while living in San Diego, California. California is noted as the land of flowers and is said to be a florist’s dream. 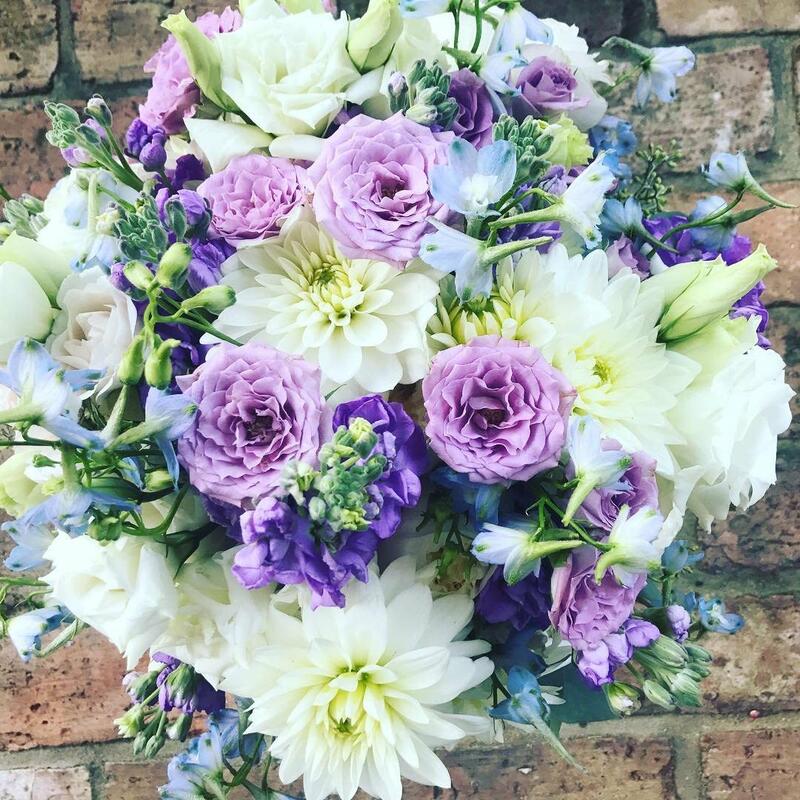 Here, Shannon soaked up all that she could, learning the logistical basics all the way to the perishability of the flowers. Eager to take on the next step in her career she made her way to New York. “In that city, I was as green as they come, I was Eloise at the Plaza,” Palin said. The next few years she would find herself bouncing around crafting flowers for the coveted Carlyle Hotel, Preston Bailey Entertainment, Oprah Winfrey and finally Martha Stewart. Finally, after taking a trip back to Pensacola during one blustery New York winter, she met her husband and decided to move back to the state of infinite sunshine. After relocating, Palin spent time bouncing around and eventually settled at Duh Garden & Home. As time went on and they both grew, a mutual understanding developed that the two should separate. Comically nicknamed “Shannon’s Sweatshop” by her mother, husband and friends, the group took Shannon’s dream and turned it into reality. To date, the flower shop has moved out of their garage but they still use the original workshop. 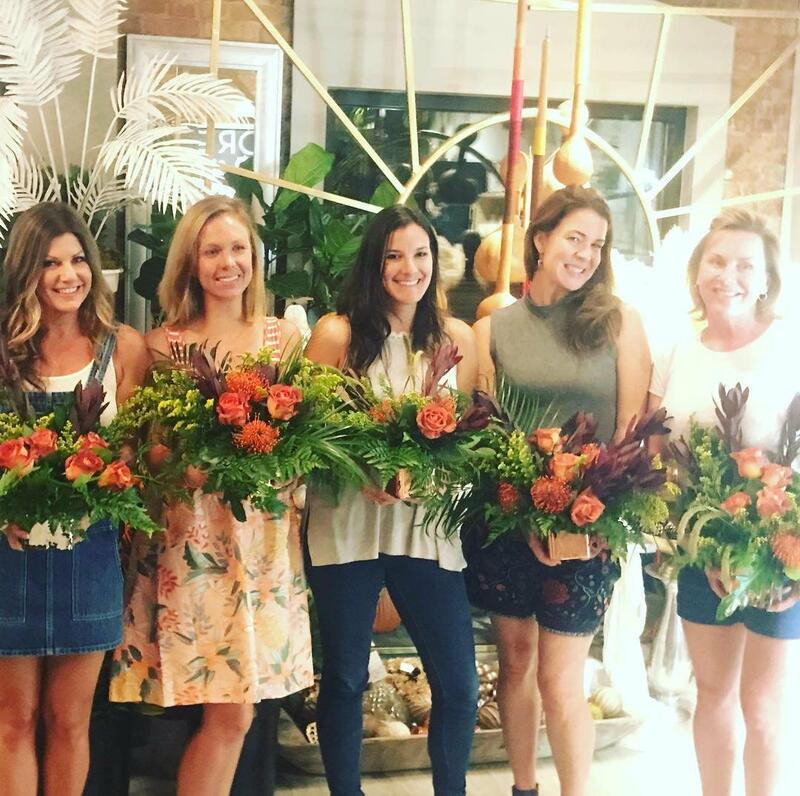 Shannon and her talented team service nearly 200 weddings a year, provide floral subscriptions, daily deliveries and so much more. To this day Shannon still sees every single client and still gets giddy when the phone rings. When Sean Rogan walked into my office this past month, he had just gotten off work from his day job at Sysco Gulf Coast. Cool as a cucumber, he began to express to me that this was the first time he had made it over the Pensacola Bay Bridge in months. 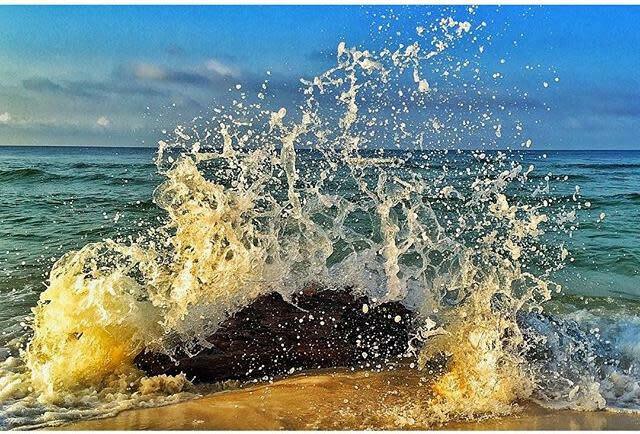 An islander by birth, Rogan started his business as a hobby to showcase the unforeseen nooks and crannies that Pensacola Beach offers, his medium: Light and Water. At what started as a hobby began to turn into a reality as Rogen’s friends kept encouraging him. And if you didn’t think he was busy enough, around that same time Rogan began sea turtle patrol for the National Park Service. Sean used his time on patrol to capture some of his greatest works. Volunteers and rangers typically search for new nests at sunrise and hatchlings at sunset. Currently, on the side of everything else, Rogan owns a print shop, but the goal is to launch Sandbar Lifestyle this Spring. Brought on by his islander lifestyle and the local nickname for Pensacola Beach “The Sandbar,” Sandbar Lifestyle will feature his current print shop, artwork, daily beach and surf reports, sunrises and sunsets and island news. At the end of the day, Rogan is humble. It took me prying it out of him that he’s been featured in National Geographic more than a few times. Aside from that, you won’t find any watermarks on his photos or a needy manager nipping at your heels, but what you will find is the most unique sunset in the whole state. I sat down with Managing Director Caitlin Rhea, to find out what it meant to be at the forefront of a community center that based itself in service and acceptance. Children aren&apos;t the only demographic the center caters too. Additionally, they have a senior program with United Way, offer classes to all age groups and have partnerships with UWF and PSC for classes and volunteer opportunities. Volunteering was exactly how she ended up working for FCAC. An artist since her early teens, Rhea earned her Bachelors and Masters in Fine Arts and Ceramics. Following, she accepted a job as an adjunct at Pensacola State College and that’s when she began volunteering for First City on the side. The rest is history. To date, visitors and community members alike can find just about anything imaginable at First City Art Center. One of its largest events that you’ll see in mid-October is the 11th Annual Pumpkin Patch sale. 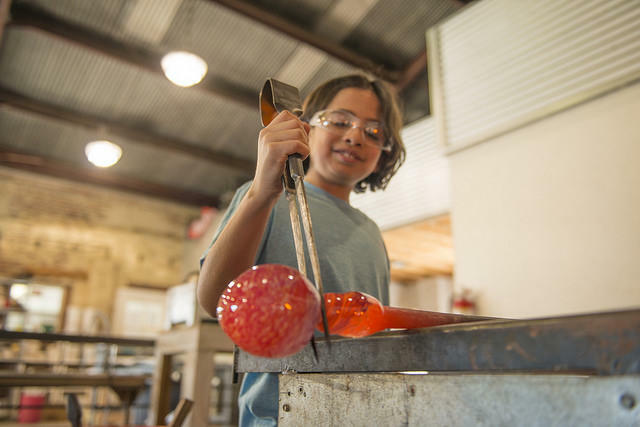 Here, over 4,000 handmade glass pumpkins are fawned over and sold to fundraise for the center. Another event of note is Hot Glass, Cold Brew. Patrons are given the opportunity to purchase handmade glasses that are then filled with beer on tap. The good news is that there are several of these events throughout the Fall and Spring months. First City Art Center is located at 1060 N Guillemard Street, Pensacola, Fla., 32501.